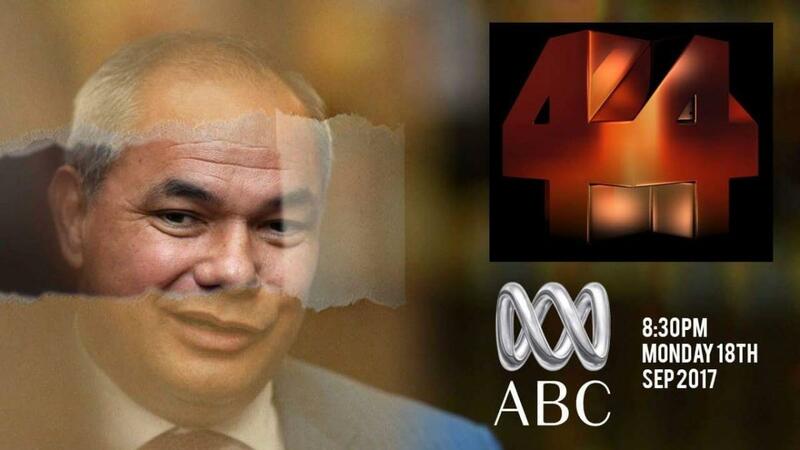 A must watch ABC 4 Corners episode "All that Glitters" airs Monday night 18th September. 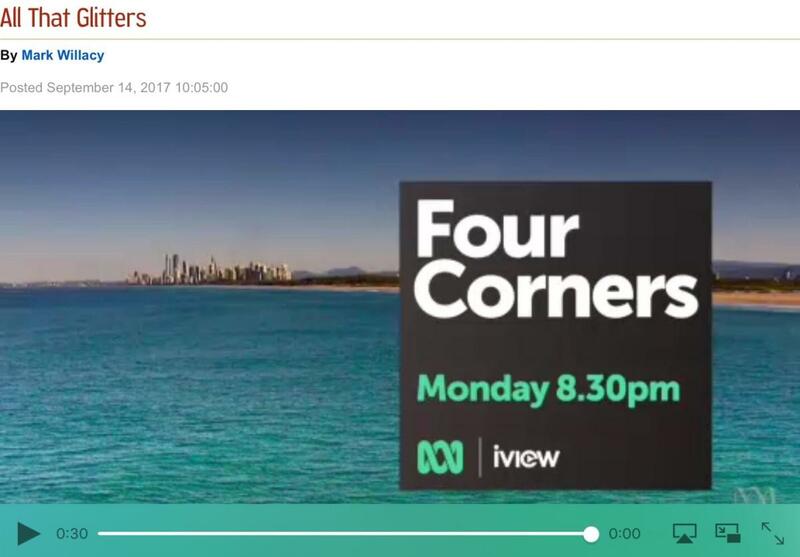 Episode also available on iView and replayed on Tuesday. Image peeling back the layers or perhaps you can't un-peel an orange. People of the Gold Coast will get the insight of this image from our graphic guru.